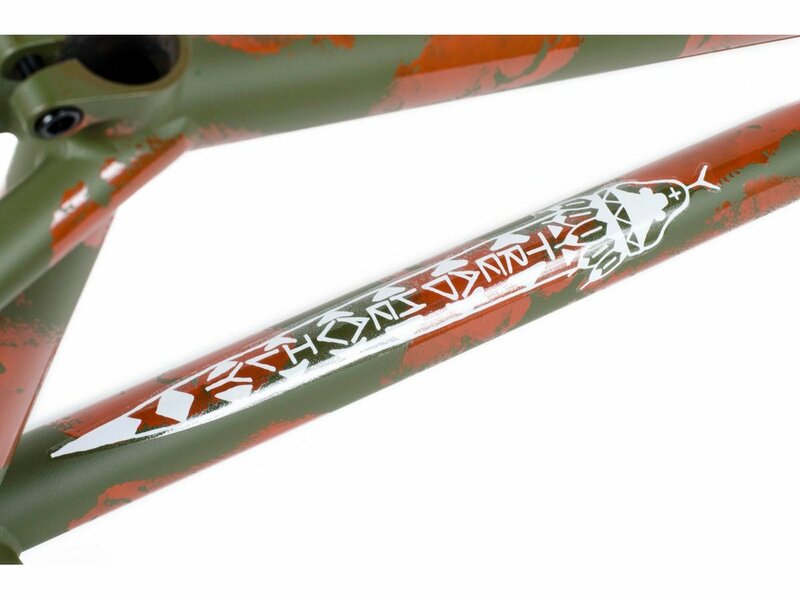 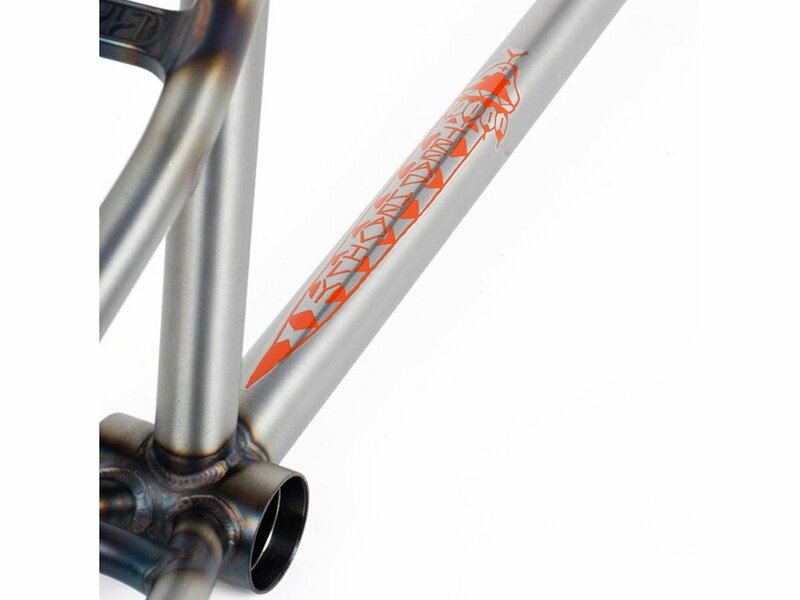 The Cult "DAK" 2019 BMX Frame is the signature BMX frame of Dakota Roche and is equipped with high quality facts like investment cast dropouts, seat clamp or few details like a Cult branding on chain stays bridge and the famous DAK logo under the down tube gusset. 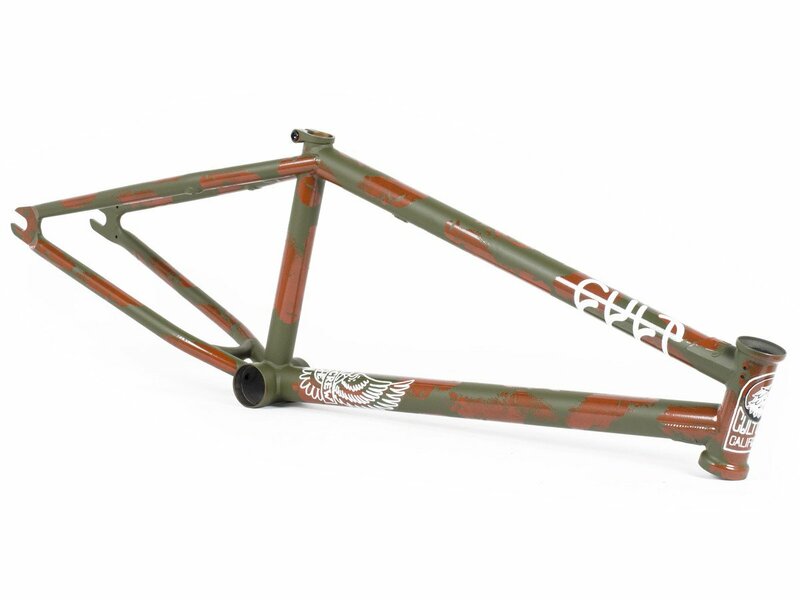 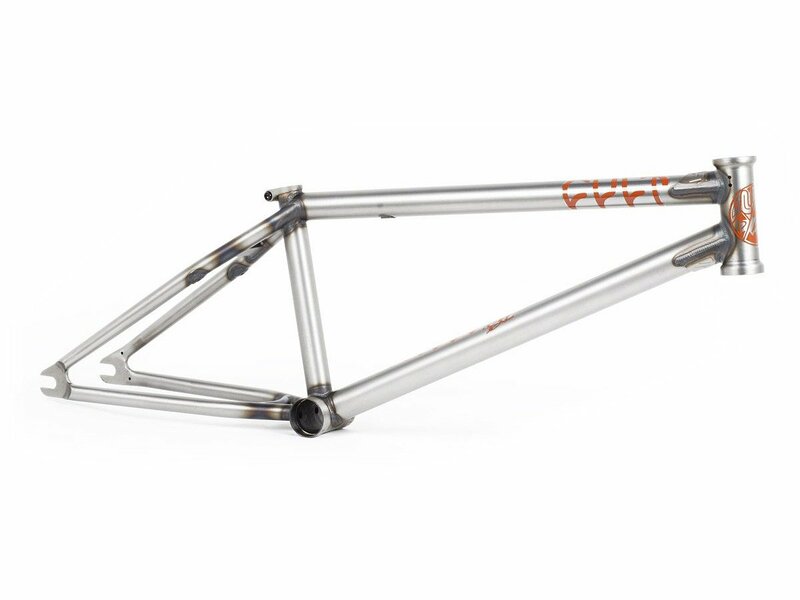 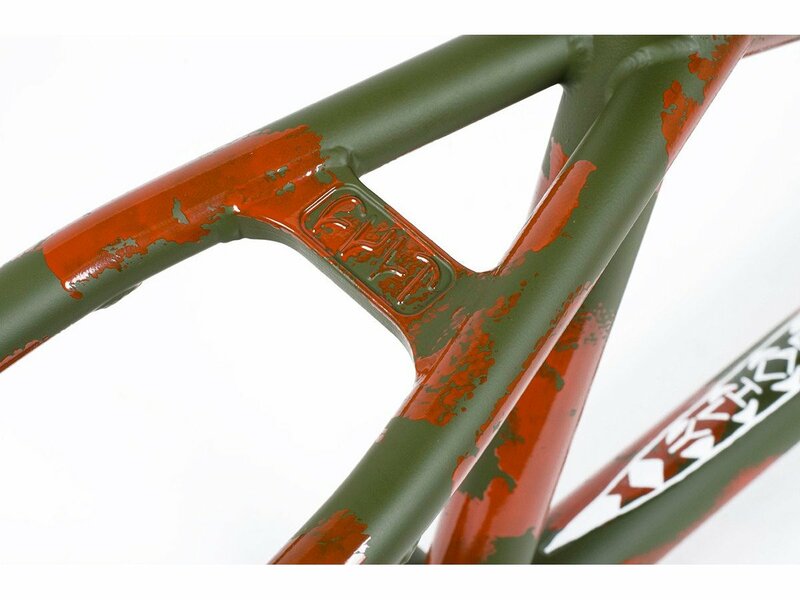 The Cult "DAK" 2019 BMX Frame is made of 100% 4130 CrMo and was developed for modern BMX Street riding. 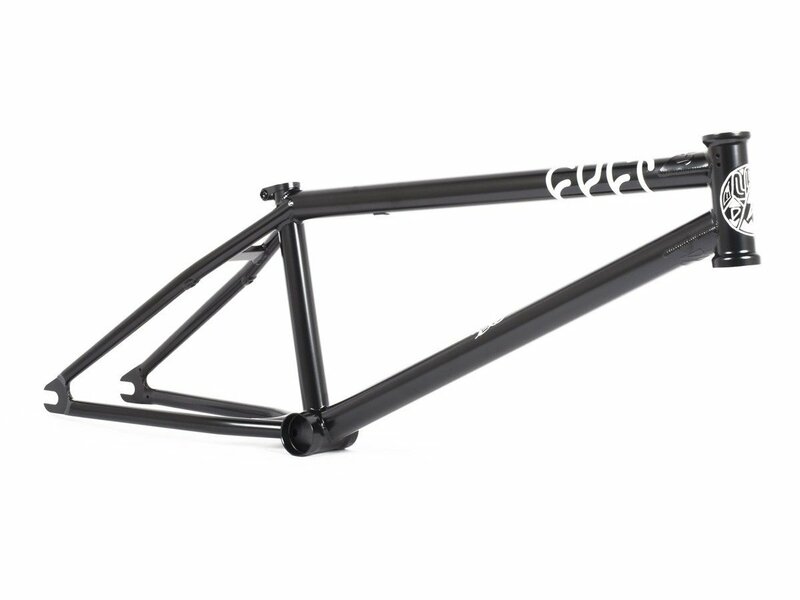 Chain Stay (CS): 13.25" - 13.6"